Dentists’ calculation of the benefits vs the risks of X-rays is being distorted by financial incentives. 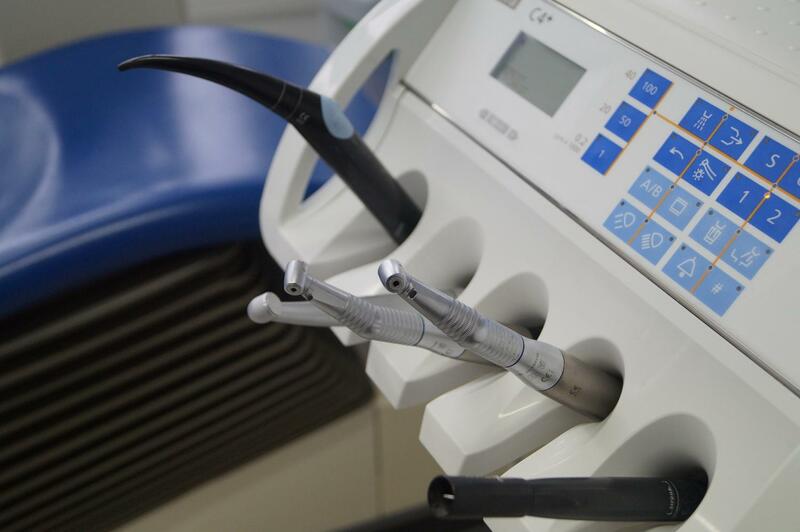 A major study looking into how financial arrangements with dentists affect what goes on in the dentist’s chair has found a marked increase in the number of X-rays when dentists receive payment for them. The research, reported today in the Journal of Health Economics, examined extensive data from dentists and patients over a 10-year period and found a significant increase in the number of X-rays given to patients when dentists were paid on a ‘fee-for-service’ basis, where each item of treatment delivered is charged for, compared to when they are on a fixed salary. The researchers detected the biggest increase in the rates of X-rays when patients were also exempt from charges. While X-rays are a useful diagnostic tool to allow dentists to examine bones and dental tissues, they also expose patients to potentially harmful radiation. A known carcinogen, X-rays can cause damage to DNA and inhibit the mechanisms cells use to repair themselves. The authors of the report are calling for a review into how dentists are paid and whether current guidelines go far enough to protect the public. Co-lead author of the study Professor Martin Chalkley from the Centre for Health Economics at the University of York said: “Our study clearly shows that a potentially harmful treatment is being given in varying quantities according to how dentists are paid for it and we believe this is a genuine cause for concern”. The study examined a uniquely detailed data set gathered between 1998 and 2007 by NHS Scotland on Scottish dentists and their patients. Scotland employs a mixture of ‘fee-for-service’ and salaried dentists. This means that some dentists are able to charge separately for each service they provide- a cost that is then normally shared between the patient and the NHS – while other dentists receive a fixed wage regardless of the treatments they provide. The presence of the two payment methods in Scotland allowed the researchers to compare their effect on dentist’s behaviour. Fee-for-service is a prevalent billing system in dentistry worldwide; Scottish data was used for the study because it is uniquely detailed. Tracking dentists and patients over a long period of time allowed the researchers to observe the same dentists switching between ‘fee-for-service’ and salaried payment, as well as patients who changed dentists and moved from co-payment to exemption from charges. This enabled the researchers to isolate payment as the influencing factor on numbers of X-rays, as the trends the study observes can’t be explained by varying professional approaches and personality types between dentists or the demands of different patients. “It could be argued for example that what we have observed is due to the fact that dentists who opt for salaries naturally tend to have more risk averse personalities, but as we were tracking the same dentists switching between payment methods that criticism does not apply to our study. “Equally we also observed the same patients receiving an increased number of X-rays when they were with a fee-for-service dentist and particularly when they were exempt from charges – perhaps because exempt patients will offer the least resistance and may even welcome additional procedures,” added Professor Chalkley. The researchers suggest that there are a number of deliverable and low-cost reforms that would address the issues their research raises. These would require concerted actions from regulators, funders, and government. For example, improvements to IT and administrative systems could increase sharing of dental records between practices leading to a reduction in the numbers of X-rays at times when patients are more likely to receive one – such as when they first sign up to a new dentist. “First Do No Harm – The Impact of Financial Incentives on Dental X-rays” is published in the Journal of Health Economics.